It took less than 12 minutes for Seattle to launch themselves out 2-0 in the early going. New York was without some of their bigger guns, Thierry Henry and Luke Rodgers were both out of the starting lineup as were Tim Ream and Rafa Marquez. Ream and Marquez were away on national team duty, with both their respective teams in the final. Thierry Henry saw a silly and controversial red last match while Luke Rodgers was hurt. Their absence was obvious from the start of the match, where the Red Bulls struggled to generate any sort of offense. Still that was no excuse for the poor defending that led to both of Seattle’s opening goals. 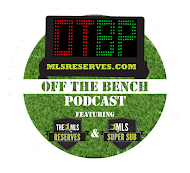 Scoring began with Erik Friberg duking his defender and curving a ball past a lackluster effort by Greg Sutton. The second Seattle goal came off a corner kick that was headed out by New York Red Bull Steven Keel, the ball though fell to Osvaldo Alonso who volleyed it home. Dane Richards made it 2-1 with a goal of his own from distance. Apparanetly he decided the best way to get back at the USA was to score a goal on its most storied keeper. The shot floated over Keller, who should have done better with it. From there the game opened up and the two sides made runs at one another. Surprising at first considering all the stars that were missing, but the game truly entertained. Solli made an impressive run that resulted in Seattle scoring an own goal and tying the match 2-2. 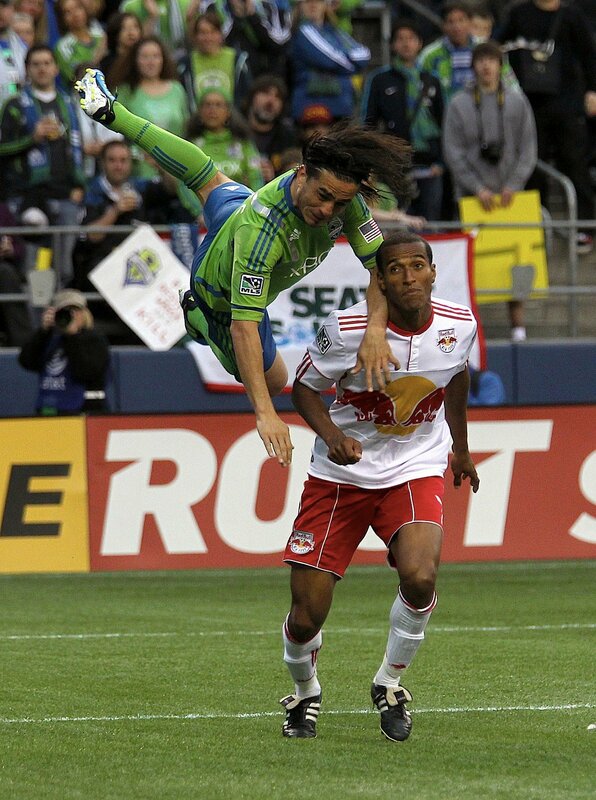 Despite this, Roger Levesque scored an impressive goal off a corner with a header of his own. Levesque came on as a sub and changed the game in Seattle’s favor. The goal that put the game out of reach cam on a poor clearance by Greg Sutton who put the ball right into an oncoming Roger Levesque who stripped it and put the ball into the net. At this point it was 4-2 in favor of the Sounders. It was out of reach for the Red Bulls as they could must no counter attack. Sutton’s mistakes ultimately doomed New York, however credit where due in the Sounders. Seattle played an exceptional game and gave their home fans something to cheer about. “We’ve been a good road team all year, but stuggled at home. 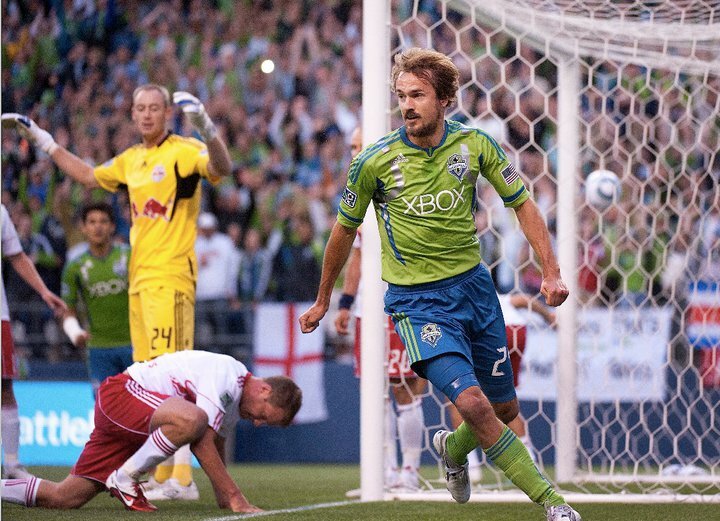 46,000 fans on hand and we wanted to give back,” said Roger Levesque after the game. He certainly gave back to those deserving Seattle fans. As a side note, those fans were on hand witnessing the game at newly renamed Century Link Field. Current record for the Sounders, 1-0.